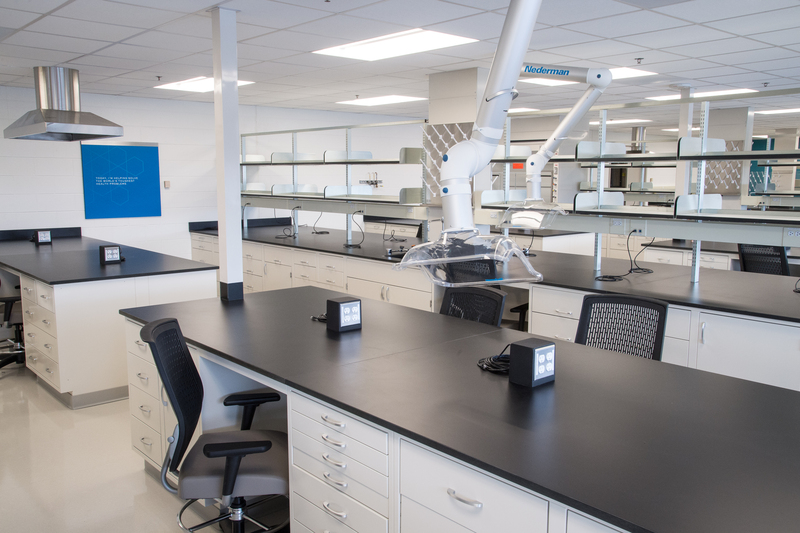 Located in Northern Illinois, this major pharmaceutical company enlisted Wright Heerema Architects to complete a restack as part of their lab consolidation process. 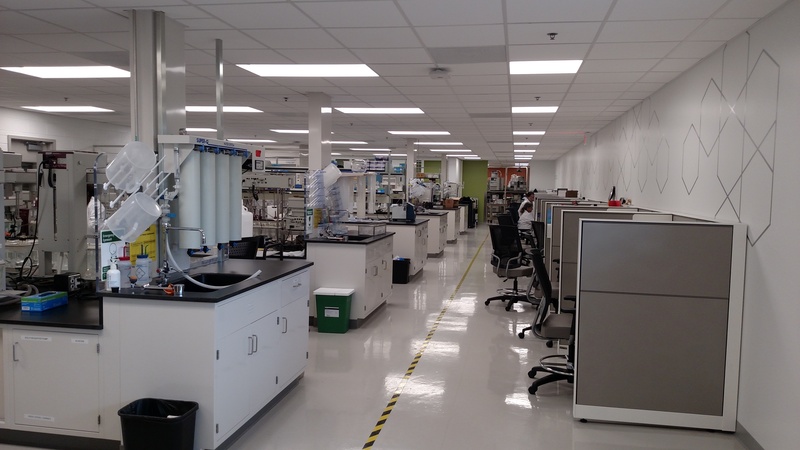 This 52,000 SF lab build-out is part of an 84,000 SF lab building. 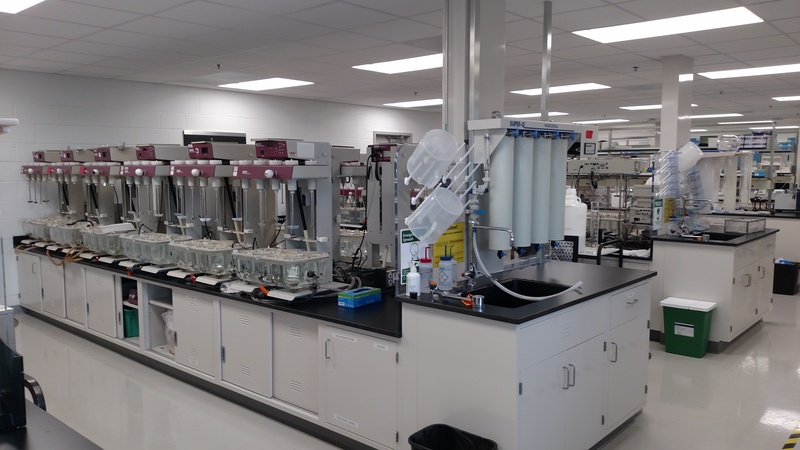 The project scope included consolidating the client’s development and testing lab facilities, the complete build out of existing shell space, and designing new analytical testing labs. 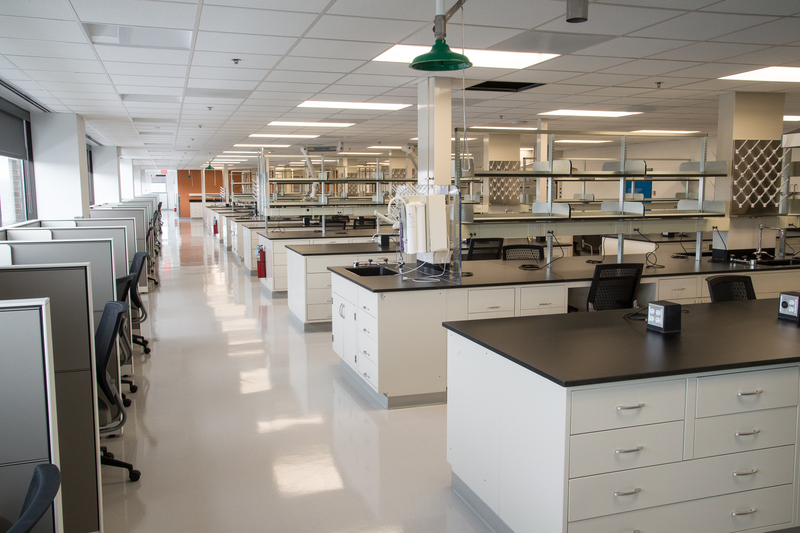 This lab build-out required support spaces across multiple floors.